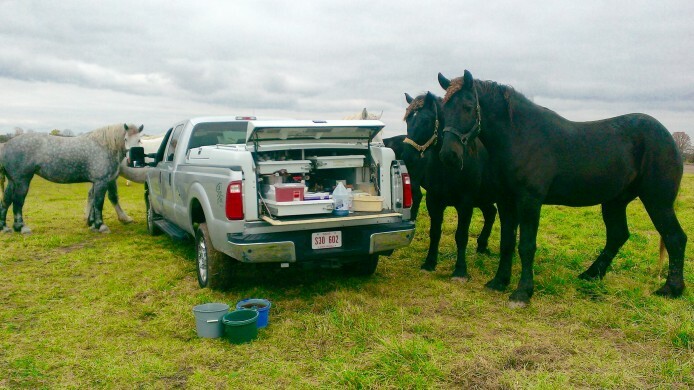 The Equine Field Services team received a little help from some friends while treating an ill horse in the field. 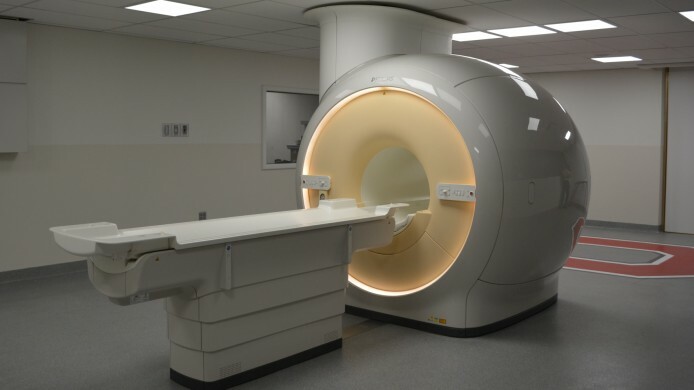 The Veterinary Medical Center’s (VMC) campus location offers MRIservices on site! Your horse’s yearly dental checkup should involve a detailed oral exam using special dental tools designed for equine species. We're open 24 hours a day, 7 days a week, 365 days a year. The Heart of Phoenix Equine Rescue chose the name “Turner” for a horse they found in need of a necessary corrective surgery because they were able to help him “turn the page” to a new chapter of his life.